This skull was found in a limestone deposit at the Buxton Quarries near Taung, Northern Cape. Dating to about 2,8 million years ago, the child was about 3 years old when it died. As an adult, it would have stood about 1m tall and weighed about 28kg. 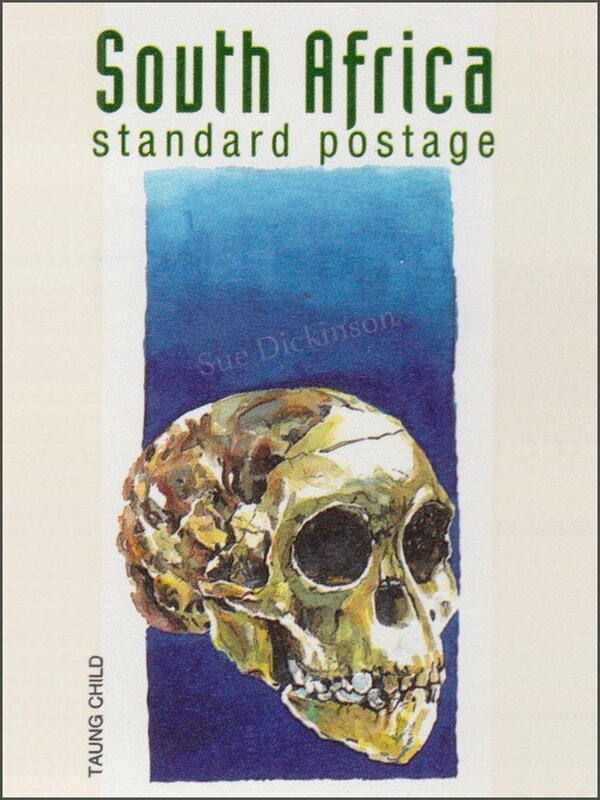 This specimen is immensely important historically, for it changed the focus of human evolution from Europe and Asia to Africa. This specimen was also the first to be classified as an Australopithecus, the ancestors of all humanity.